Archdiocesan Financial Administrator Helen Delahunty, Marymead CEO Camilla Rowland and CatholicCare, CEO Anne Kirwan. Recently, I had a day that stopped me in my tracks. There is much debate about the Catholic Church. The issues of governance and inclusion are front and centre stage. Let’s hit inclusion first. I celebrated Mass early at 7am and was quite taken aback by a curious coincidence that appeared in the Liturgy of the Word. Both readings highlighted the complementarity of men and women in the salvific mission of Christ. The first reading was from Ephesians 5. The text speaks about the mutual subordination of woman and man in Christ. In the Old Testament a woman gained dignity by being joined in marriage to a circumcised male. Not so the New Testament. A woman gains her dignity by being baptised and thus intimately joined to Christ. From their mutual surrender in marriage, husband and wife become living witnesses to their children and society. Hence the mantra, marriage is for family and family is for society. 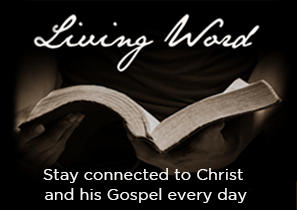 The Gospel reading was from Luke 13 and proclaimed two parables about the kingdom of God. The first is about a man who scatters seed which grows into a tree. Birds find shelter in the tree. The second parable is about a woman who takes and mixes yeast in with flour and presto, we have bread. Luke does this often in his gospel. He is inclusive, and in this case the inclusion is with respect to how men and women both participate intimately in the development of the kingdom of God. Unity respects and loves difference. It is through the experience of unity – not uniformity – that personal being is enhanced and often in unexpected ways. When applied to sexual difference, we speak of the complementarity of the sexes. Obviously this is important when understanding the nature of human sexuality, but it affects a whole range of human activity, including the proclamation of the Gospel. Both Paul and Luke are trying to highlight for us – it seems to me – the fact that when the Gospel was first preached it respected the complementary nature of the proclamation. Women have a place. Men have a place. And we do well to respect the different ways that the proclamation must inevitably have if we are to have a Church of unity. Think for instance of the public preaching of St. Hildegard of Bingen (1098-1179). She preached to popes, bishops, priests, and the baptised. But for some reason, this has not always been the case in Church practice. Is it because we have aligned preaching with the Eucharistic liturgy which reserves the homily to the priest? But preaching the homily is one thing; preaching publicly is another. The grace of Baptism not only means we die and rise with Jesus, but we are commissioned to preach his death and resurrection. Not to have the feminine and masculine voice heard in this proclamation is surely debilitating. You’ll be happy to know, no doubt, that our newly launched youth ministry in the Archdiocese has twelve youth ministers – six of them young women preaching the Gospel among their peers. Greg is an eminent constitutional lawyer and was a member of the Truth, Justice and Healing Council. During his talk he raised the issue of women and governance. His points were sensible. As he spoke I began a mental exercise, the fruit of which is what follows. Each Tuesday the Archbishop of Canberra and Goulburn convenes his episcopal council. It includes three men, three women. There are two clerics, one layman who is the Chancellor. One of the women holds the position of Archdiocesan Financial Administrator (AFA), the other two are Executive Assistants. Each Wednesday, I convene a vicar-general meeting. It includes two men, three women. These meetings are not what you would call “yes minister” meetings. Furthermore, most of our important portfolios in the Archbishop Office for Evangelisation (Chancery) are entrusted to the leadership of women. The AFA is a woman; the head of Communications is a woman; the head of Marriage, Family and Relationships is a woman; the manager of the Institute of Professional Standards and Safeguarding is a woman; the manager of the Catholic Development Fund is a woman; the manager of Parish Pastoral Support is a woman; the head of Fundraising is a woman; the head of our Tribunal is a woman. 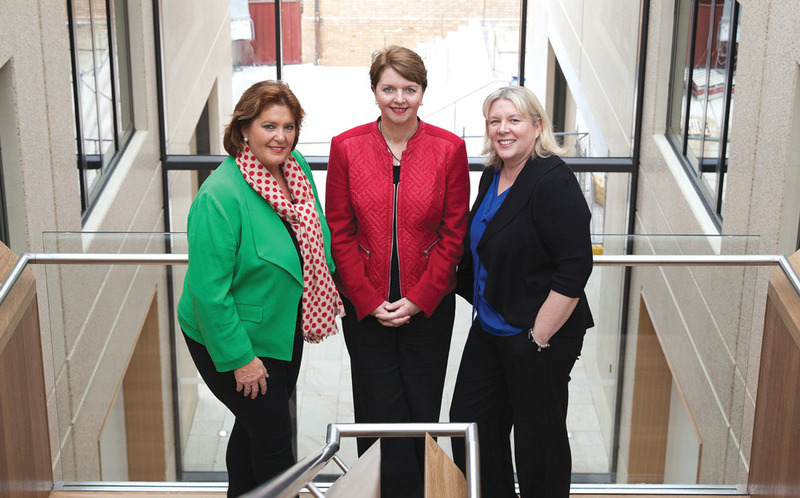 Two out of three of our Archdiocesan agencies have female CEO’s – CatholicCare and Marymead. And for the record, sixty-one per cent of our Catholic school principals are female and sixty-eight per cent of assistant principals are female. I might add that all of them have been chosen on talent and merit. The Archdiocese does not have quotas. After Craven’s talk, the day finished with a meal with a priest friend. He invited a life-time female friend of his and her son. This woman is an accomplished doctor, mother of three and at one stage Lord Mayor of the City of Darwin. You guessed it, she was educated by religious women! There is much to be grateful for and there is much to do. We have the “seed” and we have the “yeast.” It is time, once again, to proclaim the goodness of the Lord. Surely the exclusion of women from breaking open the Scriptures in that part of the Mass called The Liturgy of the Word, which precedes The Liturgy of the Eucharist, re-enforces the Clericalism that has relegated women to the second division in the public worship of the Church since the Council of Trent. Given the presumption, often heard, that women only have a token place in the Church, these statistics regarding the number of senior positions of significant responsibility and influence occupied by women in the local archdiosece would seem to indicate that this is not the case, here at least. It is also interesting to hear that these appointments have been made on merit and not through quotas. 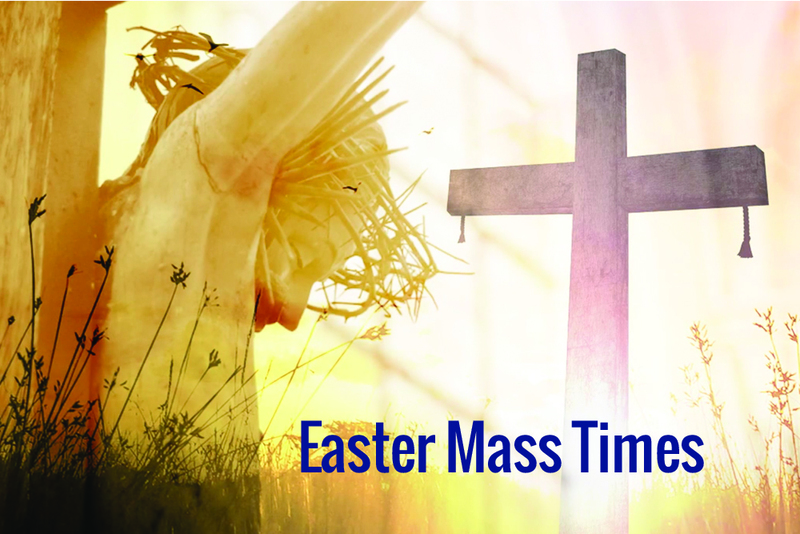 Come to an ordination mass. Then you will see why women feel that they are excluded from participation in the church. Sure very talented women get to do the hard work, but they are hidden away on special occasions. At a recent ordination, an all male celebration, a woman was not even selected to read. The music would not have happened without women, but it was mostly a case of being heard without being seen. Fr Tony is an able but highly selective defender of the traditional Church view of women. Most of us already knew about the fine work that these highlighted women do in administrative jobs. But he carefully avoids mentioning the sudden (and still unexplained) abolition of the Archdiocese Women’s Commission or of the recent Canberra meeting of Catholic women seeking new ways of being women in the Church. It’s telling too that he praises Greg Craven’s talk: Greg is another articulate conservative but his views need some context. Not only is he one of the favourite Catholic commentators of The Australian but he was also the only member of the Truth Justice & Healing Council who declined to endorse the final report to the Bishops. There is much more to challenge about Fr Tony’s comments. A proper Letters to the Editor page in Catholic Voice would be the right place; sadly, we laity are seen as not mature enough for that. A quick note in regard to the Archdiocese Women’s Commission. A couple of years ago several existing members of the Women’s Commission decided to retire from their positions. Archbishop Prowse was open to the Commission continuing, however, a lack of members made the Commission untenable. The Archbishop is working closely with Andrea Dean, the Director of the National Office for the Participation of Women, to draw up, in the Archdiocese, the voice of Catholic women in a more prominent way. His desire is to re-establish a Commission for Women in the future. Although Letters to the Editor in it’s traditional form no longer runs, our new online version has become a popular avenue for the thoughts and ideas, reactions and responses of our readers. Thank you for the explanation; last we know why the Commission was disbanded. As far as I know, the laity were never even told that it had happened nor the reasons for the decision. Why so much secrecy surrounding what seems a fairly understandable decision? But it also begs another question. What efforts were made to replace the retiring members? Would it not have been better to retain the institutional memory and experience of the remaining members while transitioning to a new structure? 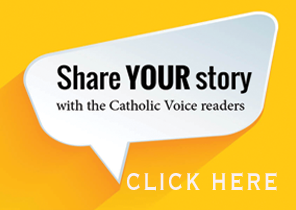 Re Letters to the Editor, some readers will recall that the column was an integral part of the Catholic Voice format endorsed by Arcb. Carroll. Later, the column was banned by Arcb.Coleridge in case debate might upset the faithful (my words). 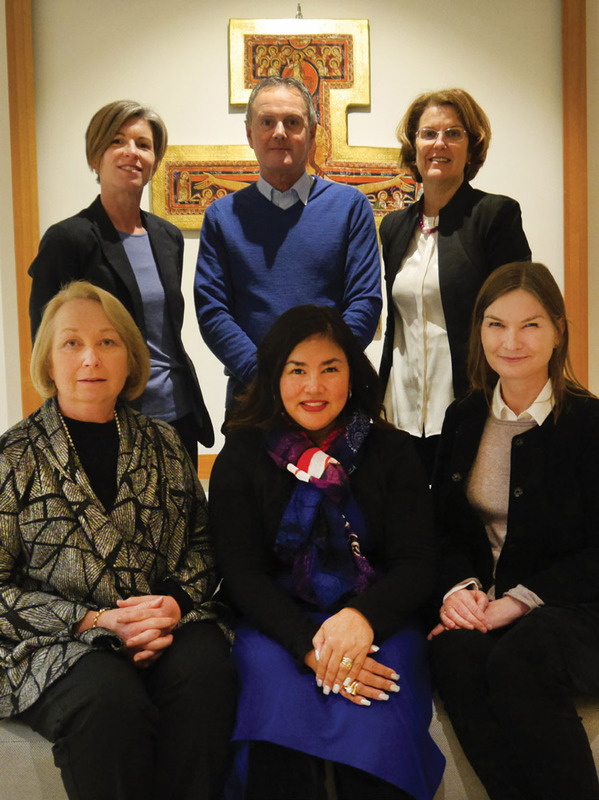 Since then, individual Catholics and more recently Concerned Catholics of Canberra-Goulburn have called for the Letters column to be re-instated if we are serious about promoting ideas and fostering dialogue ahead the Plenary Council. The online version— while welcome— is no substitute as it is restricted to topics chosen by the editor and presumably a degree of prudent self-censorship. And, Fr Tony we have the wonderful Carmel Gibbons RN caring for all our priests. Now that’s a job and a half!!!! I’ve heard that Kevin Croker and Carmel Gibbons do a great job. Well worthwhile service. What about an article about their work? Tony, thank you for highlighting a fact that might not have been as well known as Conor suggests. I am delighted to think our archdiocese is playing such a leading role in serving its people by promoting talented women. However, let us not stop here: Sheelah has pointed out that there are other roles that women would fulfill very competently and even if there is still strong opposition to this from the Vatican, it would do our ecclesial self-image no harm to see stronger local leadership (lay as well as clerical) on this matter to ensure that it is not blithely swept away once again.